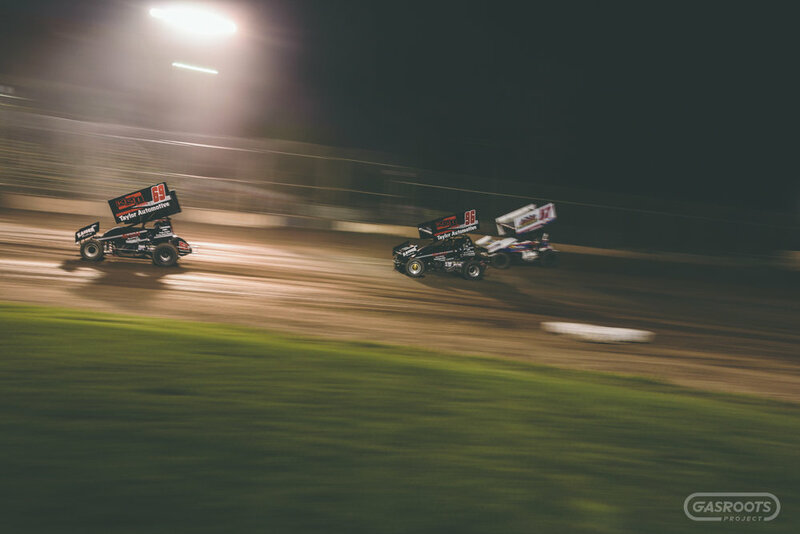 In the winter of 2012, Josh Teunissen and his uncle Bill Taylor, a retired sprint car driver, formed TnT Motorsports. Their goal was to build a 360 sprint car for Josh to race. After a year and a half of getting parts and building a car, the team was ready to hit the track. 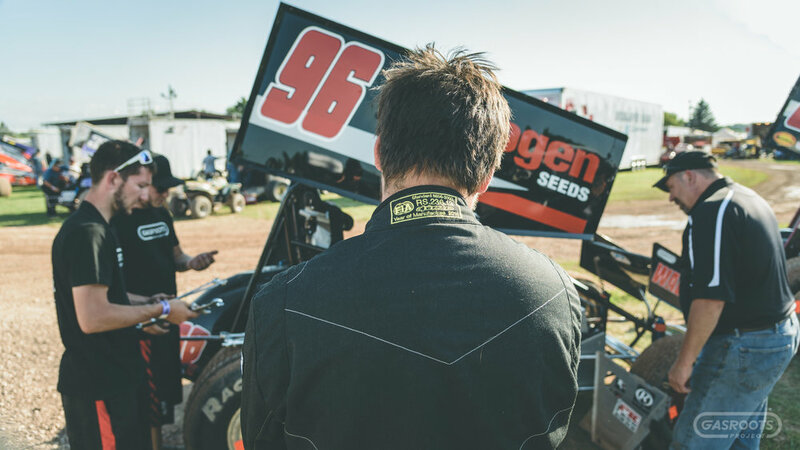 In the summer of 2014 Josh began racing the #96 car under the mentorship of Bill. Josh admits he knew nothing about racing when he climbed behind the wheel. He’s not sure he completed a circuit before being lapped his first night. 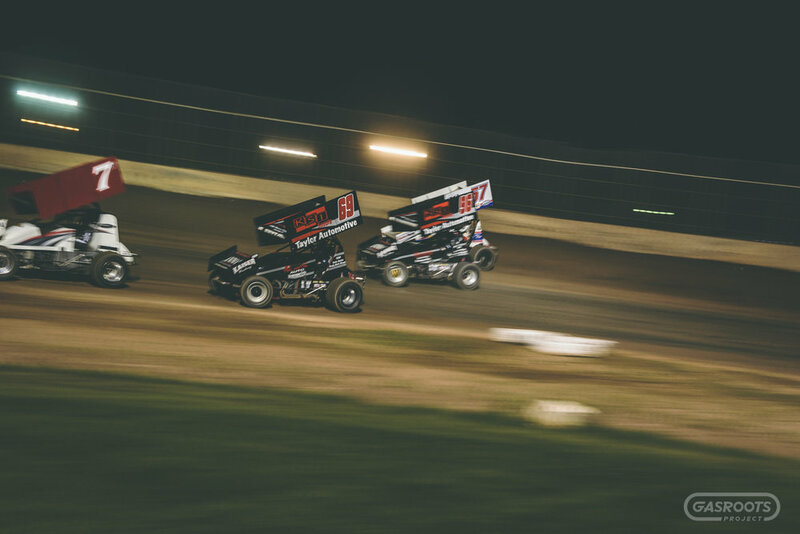 The team is now in their fourth season of competition in the Midwest Sprint Car Association (MSA) series and races weekly at Plymouth Dirt Track in Plymouth, Wisconsin. Josh has earned two heat race wins and Bill has come out of retirement to pilot the team’s second car (#69). Josh never imagined the team being where it is today. He started with his own money and used up parts. Today, they have new parts and a solid foundation. Josh is eternally grateful for his sponsors, family and friends. Without them, the team would not have gotten where it is. Josh Teunissen loves to drive. As a kid he endlessly ran a go kart around his family's farm. It was a that point that his dream to drive a race car began. Growing up on a farm offered Josh the opportunity to drive many types of vehicles and nurtured his passion to drive. He is inspired by stories of average people finding great success despite not having others believe in them. Its clear that Josh is surrounded by people that not only believe in him, but support his passions. Josh is open to racing opportunities that may come, but just wants to win. 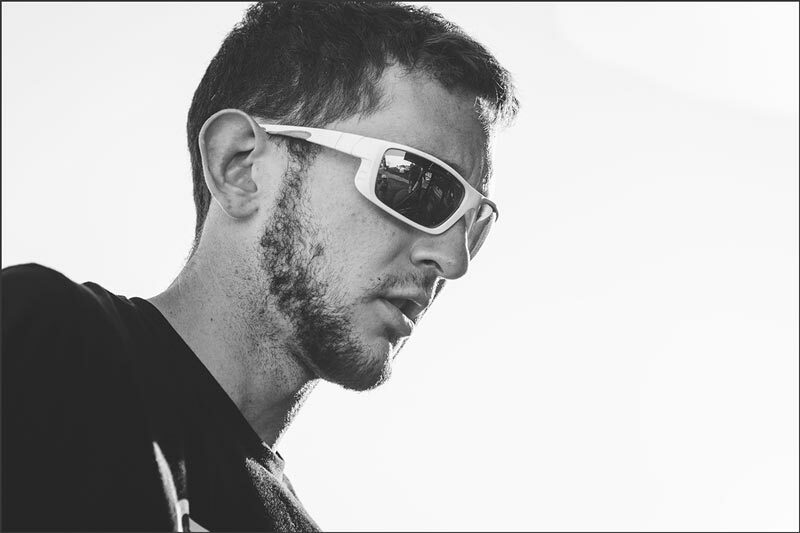 With a growing team and a belief that you bring your passion with you, Josh is sure to succeed on and off the track. 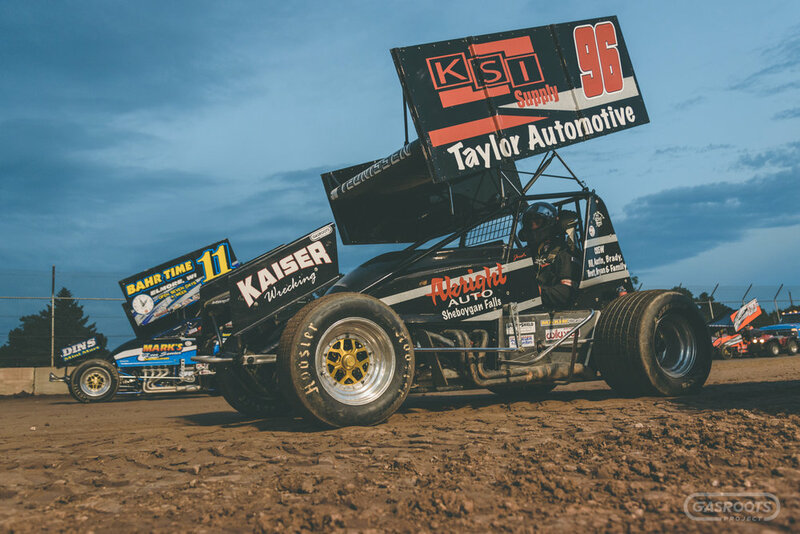 Bill Taylor is an uncle of Josh Teunissen and a veteran sprint car driver. After a bad crash forced him into early retirement, he’s returned to the track as driver of the team's #69 car. Bill believes you can do anything if you work hard and give it 100 percent. His wife Susan has been instrumental in his success and has inspired him to do the things he loves. Bill’s favorite part about race day is the challenge of figuring out the track and focusing on racing. He would love to win an A-main and then return to retirement, a winner. But, his main goal is to help Josh win and see him succeed as a driver. Dan Teunissen is an uncle of Josh Teunissen and team manager. When not at the track, he’s on the family farm. It’s a job that doesn’t have a quitting time, but Saturday evenings in the summer, he’s among family and friends at the track. Dan is inspired by watching people reach their goals and hopes to see Josh win a championship someday. Austin Portschy is crew chief of Bill Taylor’s #69 sprint car. 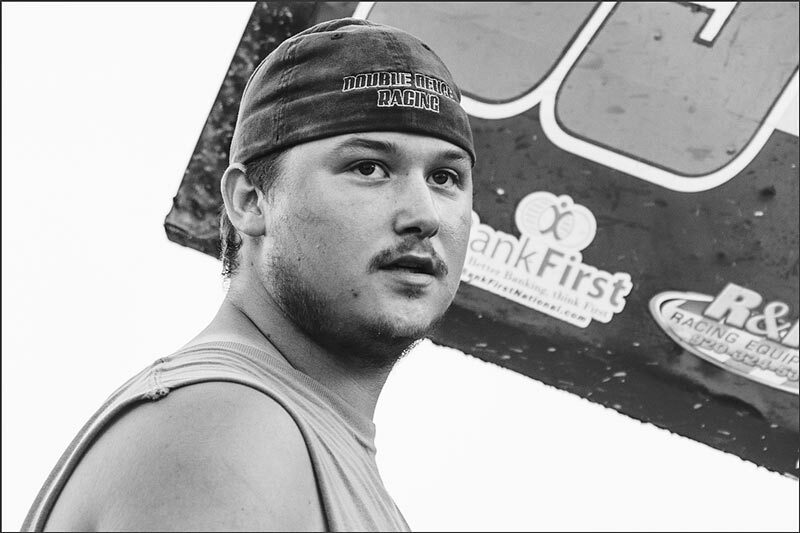 A carpenter, farm hand and volunteer fireman, Austin has been around racing most of his life. 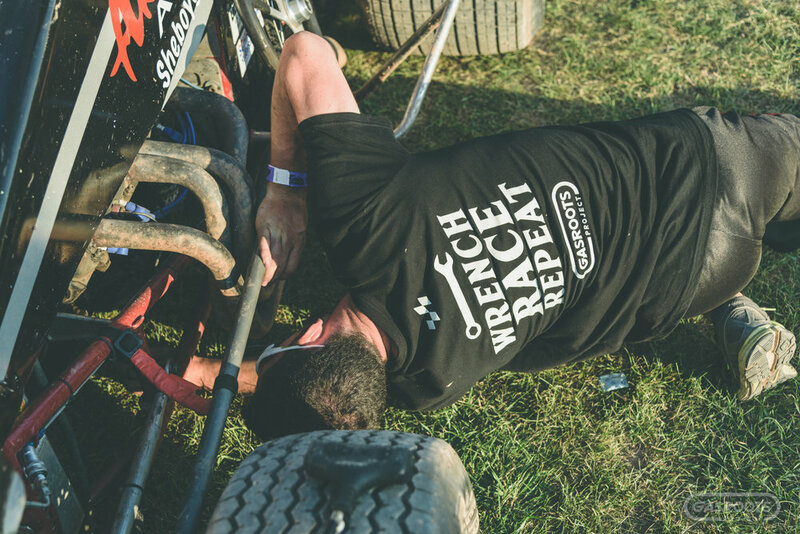 His favorite part about race day is wrenching on cars and preparing them for competition. Austin is inspired by his girlfriend Kayla and finds peace at church and the track. Whether at the track, hunting or fishing, Mike Teunissen loves being outdoors. Mike is shop foreman at a fabrication facility and is responsible for fabrication and welding on the team's cars. He’s inspired by helping people be successful and loves the anticipation of a race night’s potential. Mike is optimistic for the team’s future and wants to help it continue to grow and improve. Brett Lammers is a friend of Josh Teunissen and wanted to help when Josh decided to get into racing. 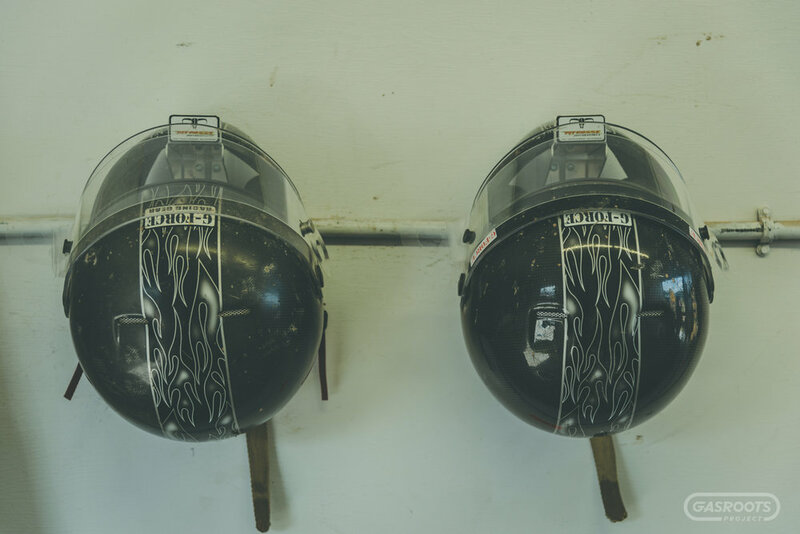 A machine operator, welder and fabricator by trade, Brett finds peace at the track or on the water. His favorite part about race day is talking with other teams and drivers. Brett hopes the team gets more opportunities and goes to new places. Dale Earnhardt Sr. is a hero of Brady Dulmes. Dale’s quote “you win some, you loose some and you wreck some” is his motto. Brady believes in always trying to be the best at whatever he does. His favorite part about race day is seeing all the hard work and long week nights pay off. Brady wants to continue to help the team as much as he can. Tony Teunissen is a cousin of Josh Teunissen and works with him on their family's farm. Tony is inspired by the opportunity to help someone achieve their goals. He believes you take nothing for granted because you don’t know what tomorrow brings - live with no regrets. Tony hopes the team can stay together a long time. In the four short years it’s been together, he's seen the team bring a lot of people closer and given many something to look forward to. Bryan Lammers believes you should enjoy God’s creation. Salmon fishing or helping out at the race track give him peace and happiness. His involvement with the team started at the race shop. Learning, helping out and growing in responsibilities as he grew in knowledge. Bryan enjoys being involved on the team and being able to watch it grow and progress.